We just have included 10 new lyrics to this site along with the new update. Top 365 songs of 20th Century. See "Johnny B. Goode" on 27. 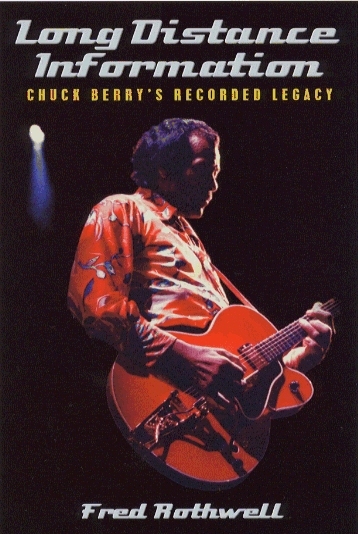 An amazingly detailed blow-by-blow analysis of every recording Chuck Berry has ever made. TV and film appearances, and much, much more. Berry’s recordings in a lightweight style tinged with humour that makes for a highly entertaining read. Over 100 illustrations including label shots, vintage ads and previously unpublished photographs. throughout the world as "Mr. Rock & Roll". 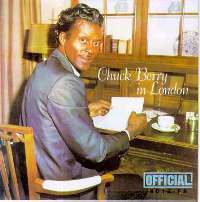 this is a must have for every true Chuck Berry collector. eine eigene Custom-CD erstellen können.